Hello friends! 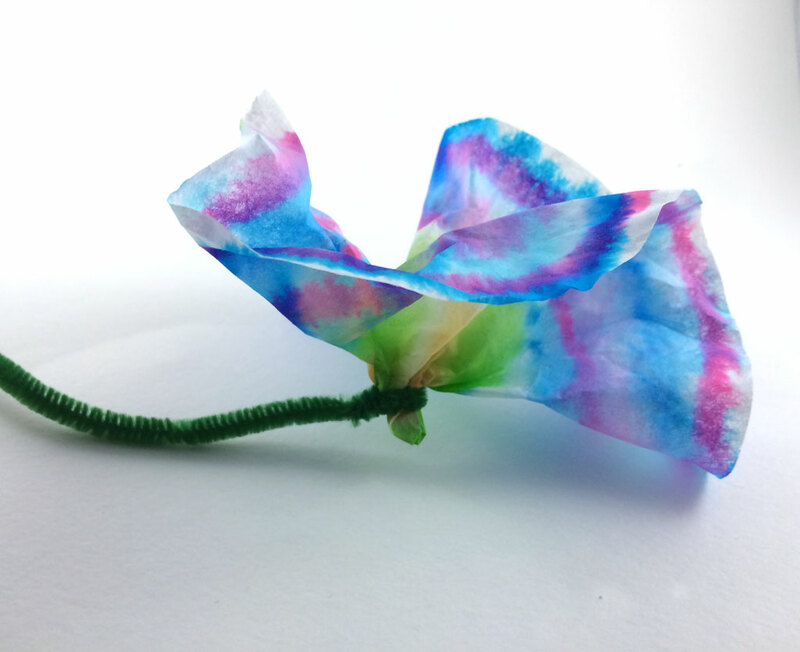 I am so excited to welcome back Rebecca from Hugs Are Fun as our kids craft contributor! Unfortunately this will be Rebecca last post with us, but make sure you follow her blog so you don’t miss out on any of her awesomeness! Unless you’re lucky enough to live somewhere warm, you’re probably sick of winter by now and ready for spring! 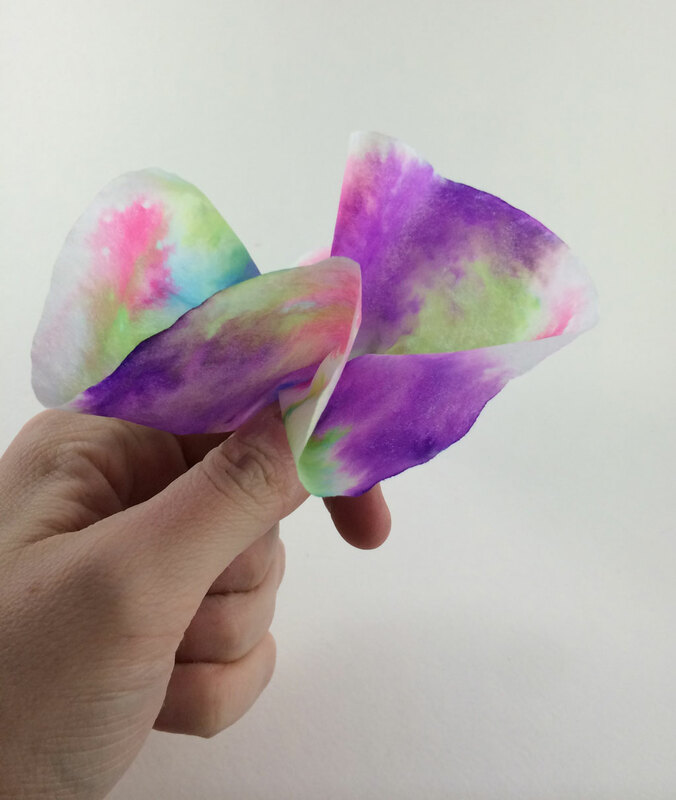 This craft is a perfect activity to do on a snowy day to bring a touch of spring indoors. 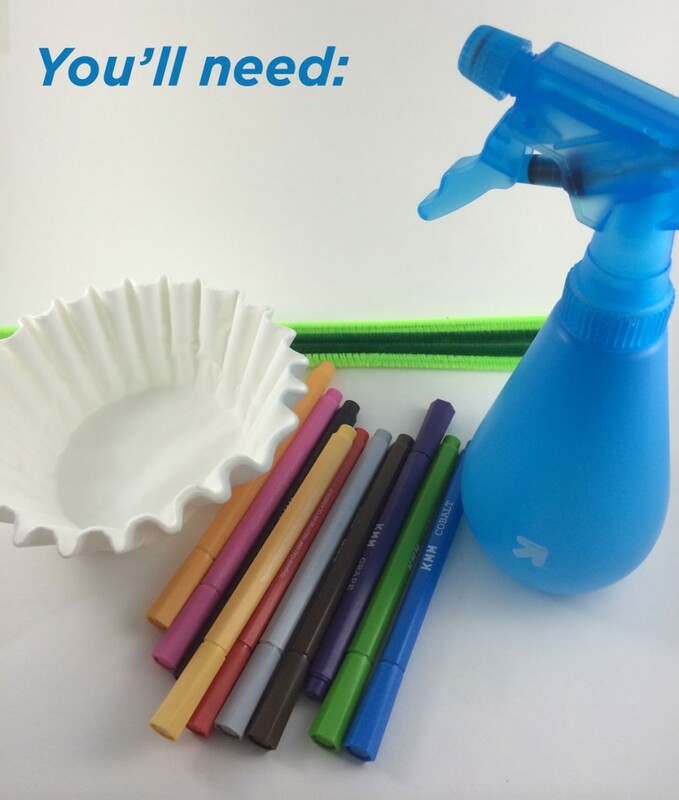 Lay out your table cloth or garbage bag on your workspace and spread the coffee filters flat. 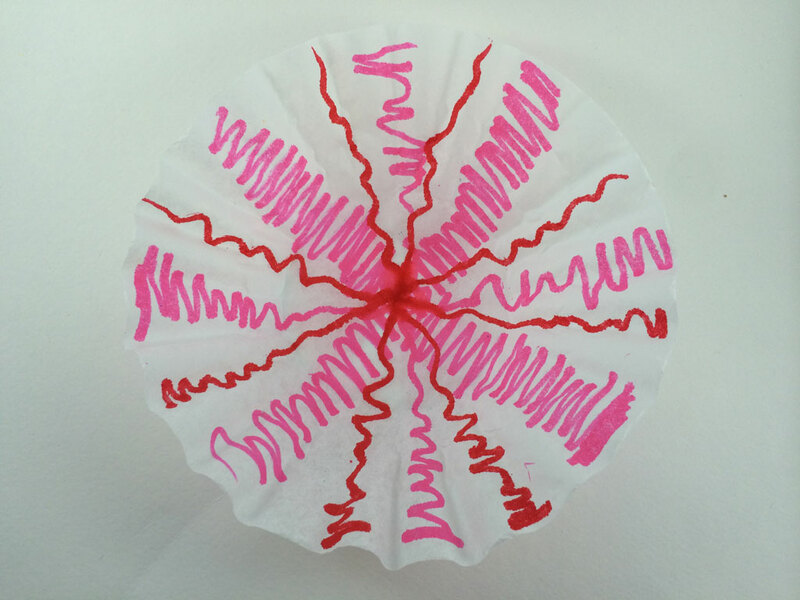 Color with the markers on the coffee filters, make sure they are washable markers so that the ink bleeds when wet. Keep in mind color mixing when you’re coloring, avoid putting complimentary colors together, they’ll bleed into browns. 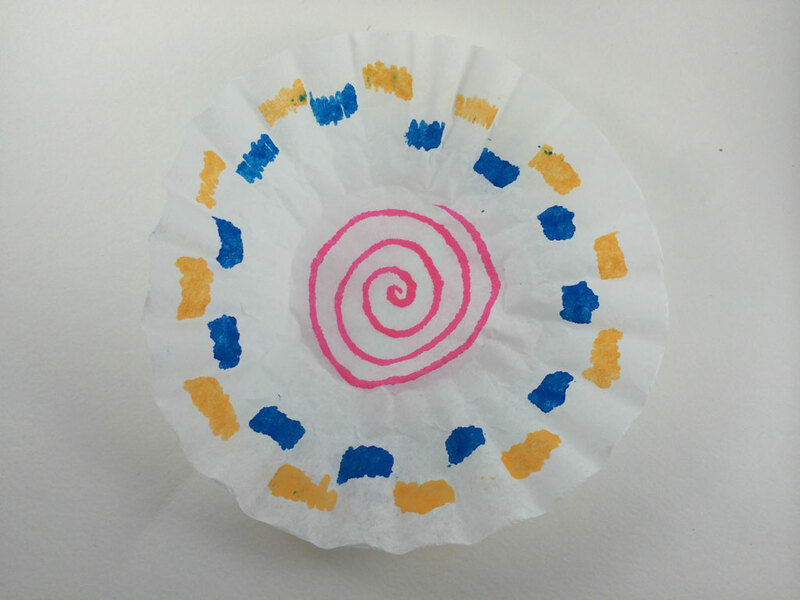 I tried out a variety of different patterns when I was coloring my coffee filters and more marker is definitely better. 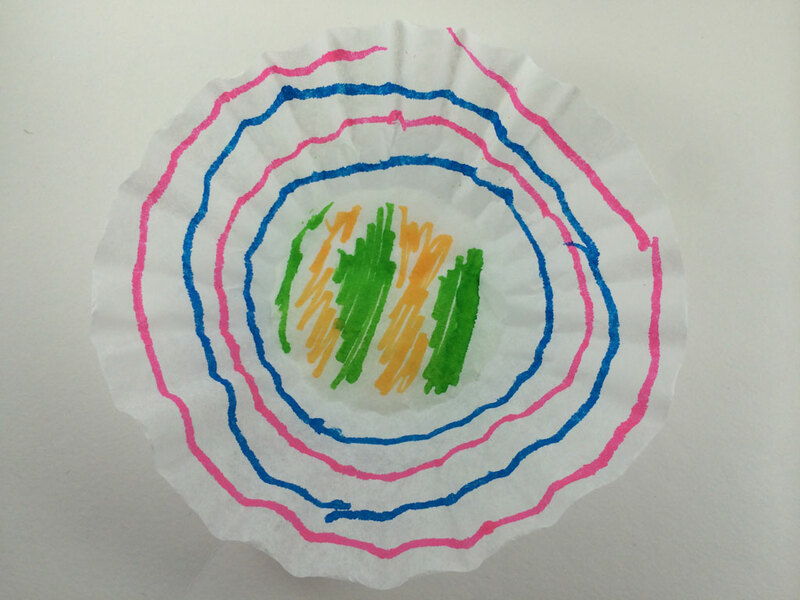 You don’t have to cover the coffee filter completely, but the more marker there is, the more the colors will bleed together. 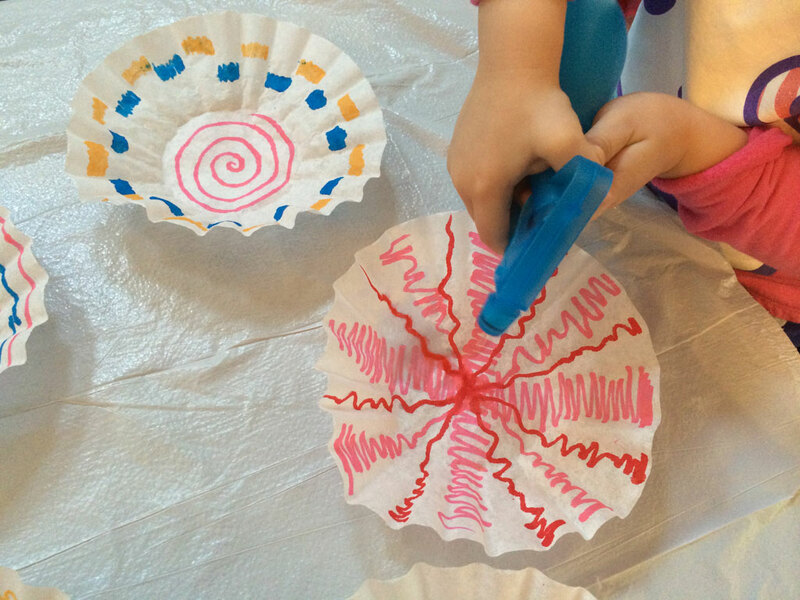 Once you’ve finished coloring, spray the coffee filters with water. This is where the table cloth or garbage bag comes in handy to keep things clean. 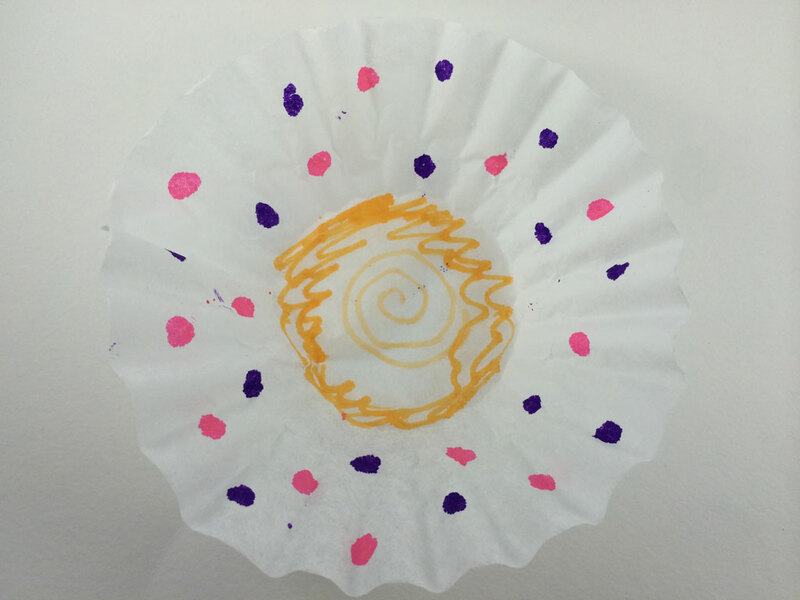 Once the coffee filters are dry, pinch the center of the circle and fluff it into a flower. 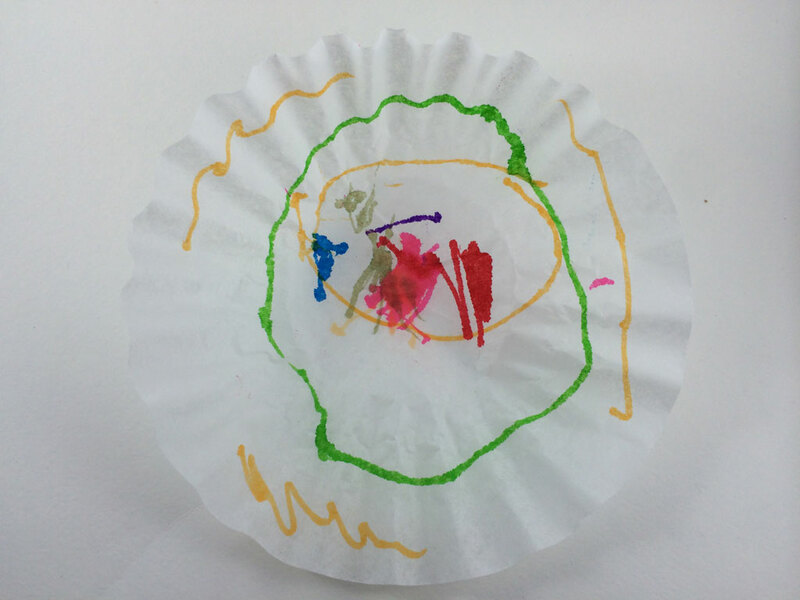 Attach a pipe cleaner around the middle of the coffee filter. This is simplistic genius, don’t know how I never thought of this before. I’m watching a few kiddos for a few hours this weekend…may have to try it. I love this idea! I’ve never used this method for dyeing coffee filters before but it looks so much cleaner than what i’ve done in the past! I'm Ashley, a thirty-something wife, mama, teacher and diy addict. 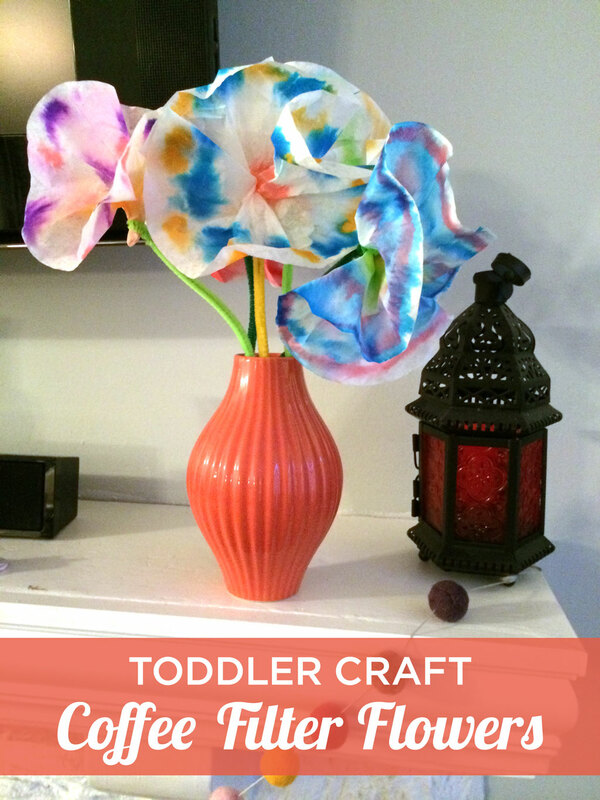 My Craftily Ever After is where I share all my best ideas for creating your own craftily ever after! I've got DIY & home decor ideas, recipes, travel tips, and so much more. I live in the beautiful Pacific Northwest with my husband, and our three kids. Read more about me and my blog here!